Get in contact with AYAN for more information on anything! Got any burning questions or simply want to get in touch? Please use the contact form to the right to send us your message and we promise we will reply promptly. We’re also on social media! Alternatively, please feel free to connect with us on social media, you can find our Facebook page at facebook.com/stjohnayan where we will be posting news regularly. Need help with your application? Please let us know if you need help with your application, or want to know more about the event first. If you are looking to apply to be an attendee, please click here to be taken to the application form. 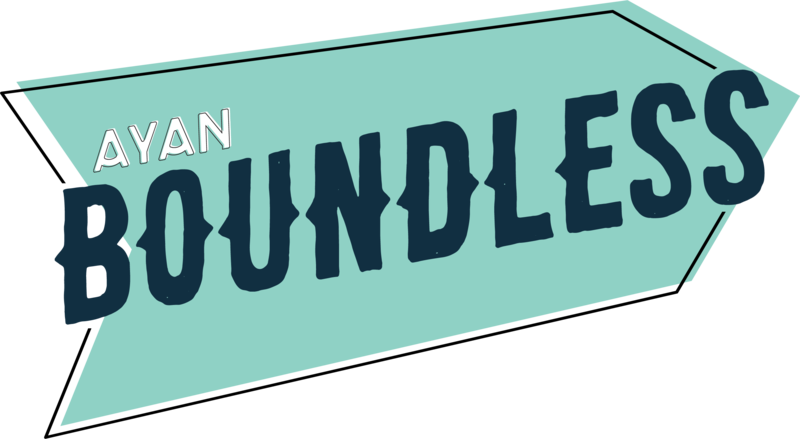 We’d be thrilled if you were interested in sponsoring Boundless. You can find the benefits of sponsorship here. Please use the contact form to let us know your organisation, contact name, phone and email, and how you’d like to be involved.